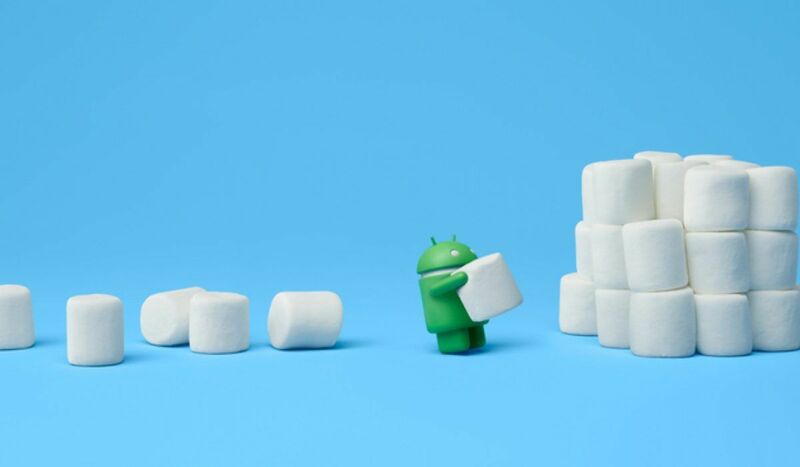 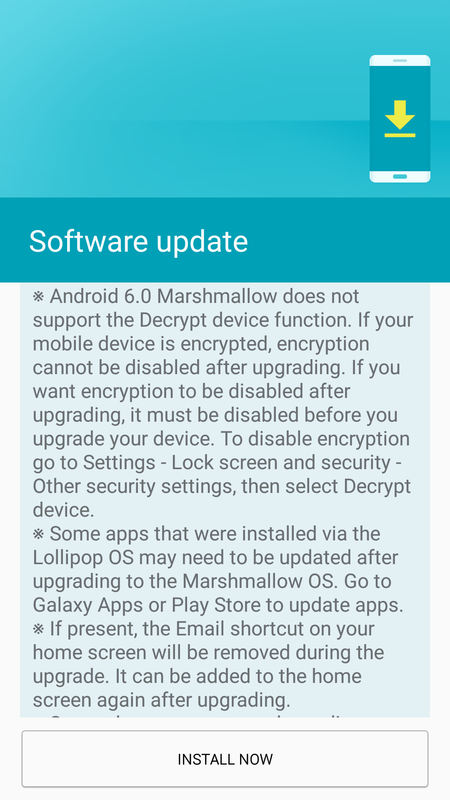 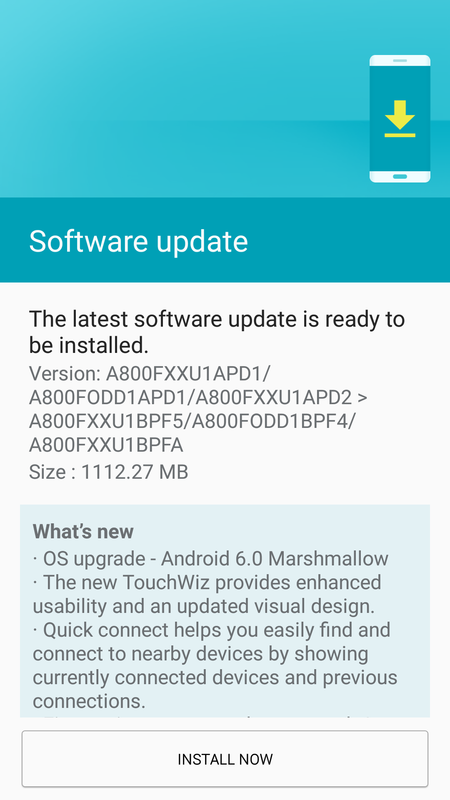 The update has a file size of 1112.27MB that brings Android 6.0 to the Galaxy A8.Android Marshmallow comes with Google Now on Tap, granular app permission management, Nexus Imprint API for the fingerprint sensor, newer UI design, Doze mode, and some other features. 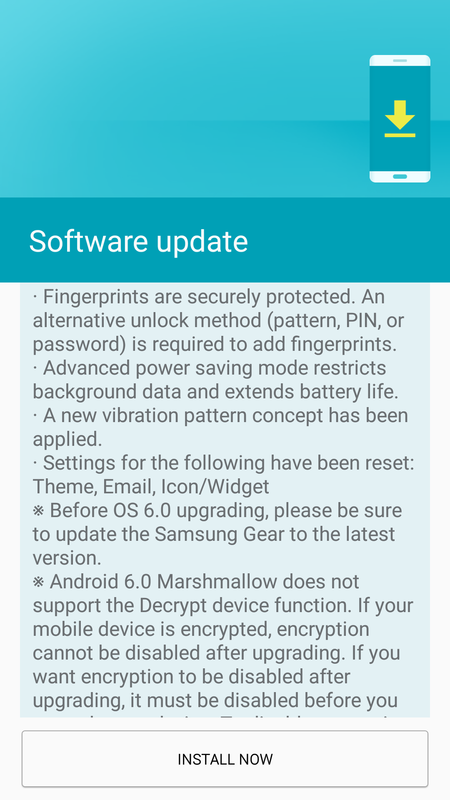 If you haven’t received the update already, head into the Settings » About device »Software update menu on your Galaxy A8 to start downloading the update. 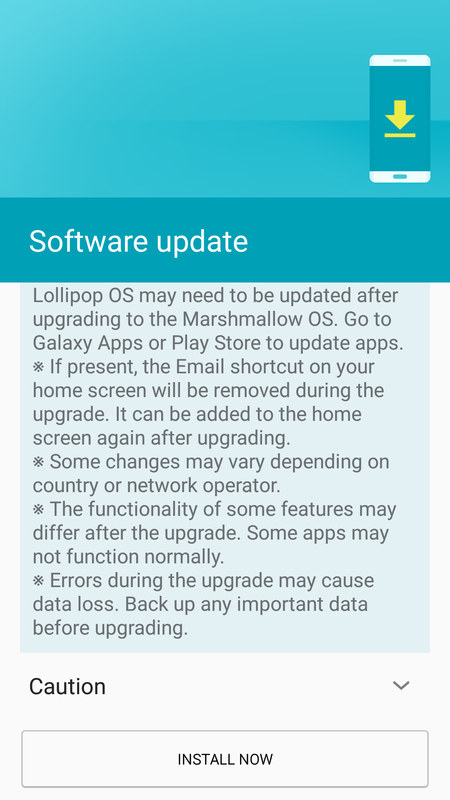 If you’ve installed the update already, let us know about the phone’s performance or any new features that you might spot.